New bonded tracks replaced the old strap rail. In Februrary of 1890, the Edison Light Company of New York purchased the railway for $30,000 and it became known as The Appleton Edison Electric Company. Samuel Insull was one of the main owners of this company and sent John Beggs from Chicago to oversee the rebuilding of the railway. 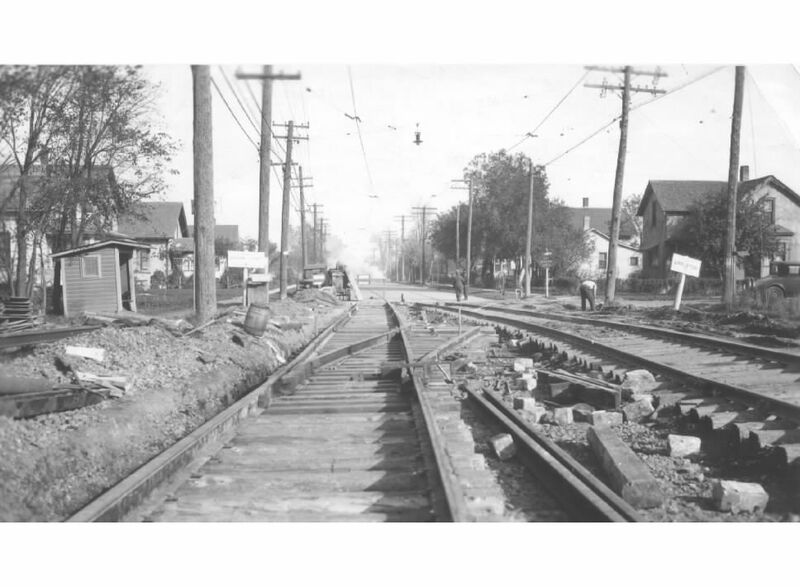 New tracks were installed with rail bonds along with a new single wire system. New yellow colored cars were built by the St Louis Car Company and began running in August of 1890 using the new Sprague System, which by now is becomming the standard for all trolley lines. By 1896 the line was again in financial trouble and the railraod was again sold for $125,000 to a group of bond holders. The new company was called The Appleton Electric Light and Power Company. Many improvements were made including adding a steam power generator because of problems with the hydro system. Also during this time the Fox River Valley Electric Railway Company was formed to build an interurban to Menasha just south of Appleton. 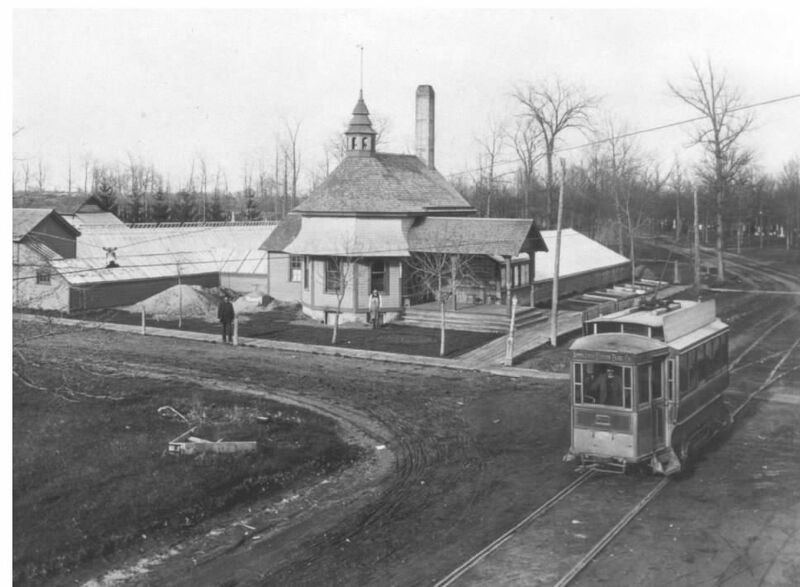 The route was planned to go past Waverly Beach on Lake Winnebago so the owners could establish an "electric" Amusement park with rides and attractions. The line continued through Menasha and met up with the Neenah Horsecar Line. Six cars were built by the Barney & Smith company of Dayton, Ohio. The company also started to negotiate with Kaukauna about service between Neenah and Kaukauna. 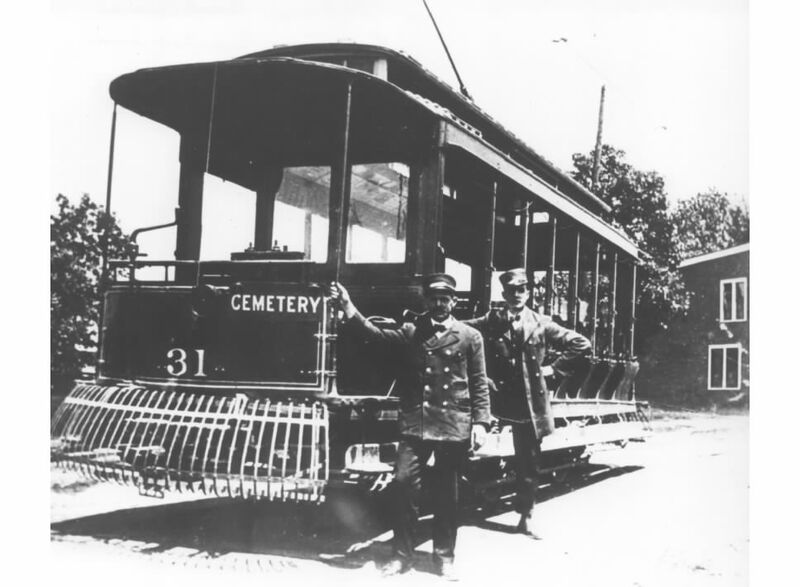 By 1899 the Appleton System was worn out again and it was purchased by the interurban company and the entire system was called The Wisconsin Traction, Light, Heat, and Power Company a subsidiary of the Milwaukee Electric group. During the summer, open cars were popular.